CW Capital formally took ownership of Stuyvesant Town and Peter Cooper Village in a move to prevent a “mysterious investor” from taking control of the property, the New York Times reported yesterday. 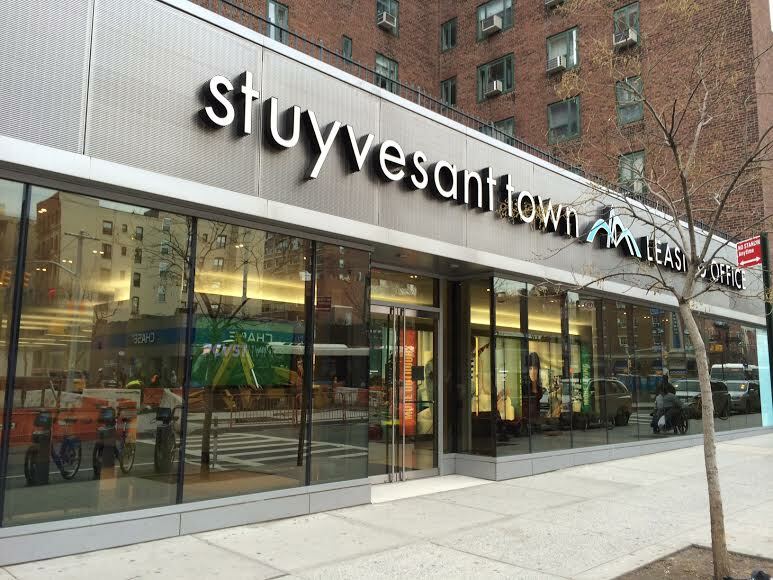 The paper noted that an unidentified company notified the loan servicer that has controlled Stuyvesant Town and Peter Cooper Village since 2010 that it would be exercising its right to buy a key loan on the property. As CW assumed this was the first step in the unknown company’s attempt to seize control of the complex and force bankruptcy, after which a new owner would then try to buy the property for a low price, the company moved to file the deed on Tuesday and finalized the deal in court on Thursday. As a result of the deal, CW Capital paid $117 million in taxes to the city and $19.8 million to the state. In an official statement, CWCapital confirmed it had acquired title to Stuyvesant Town and Peter Cooper Village on Tuesday through a deed in lieu of a foreclosure, canceling the auction that was planned for June 13. Although the identity of the company is unknown, the Wall Street Journal noted that the Government of Singapore’s real estate investment arm, GIC, has held a part of the mezzanine debt for years and it would have been possible for more junior holders of the debt to make a move to control the property by buying the piece owned by CWCapital, which controlled the senior most portion of the debt. It is not clear if GIC still owns that piece of the debt. City Council Member and Peter Cooper resident Dan Garodnick said he’s optimistic about the foreclosure’s cancellation. As T&V reported on June 5, Garodnick and other local elected officials are drafting emergency housing legislation that will be introduced at the city and state level. The legislation was mentioned in an email from the ST-PCV Tenants Association sent on Tuesday as a response to the expected foreclosure, although the council member declined to discuss details. Since the news of CW’s court action, Garodnick said he still expects to move forward with the legislation. State Senator Brad Hoylman, who is working with Garodnick on the legislation in addition to Assemblyman Brian Kavanagh, was also hopeful that the city would protect affordability in Stuyvesant Town. Although the auction for next Friday has been cancelled, the ST-PCV Tenants Association is still planning to hold a rally in front of City Hall that day because they are continuing to fight to acquire the property with Brookfield Asset Management.